The jig is a technique that allows to find bars in depth. 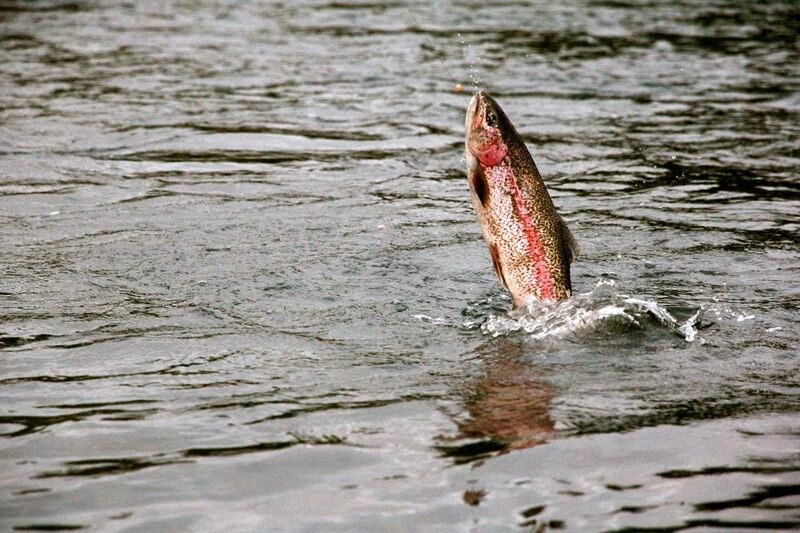 She has gradually been replaced by fishing with flexible lures but makes the difference when the result is not to go. It also allows to ferret out large specimens. 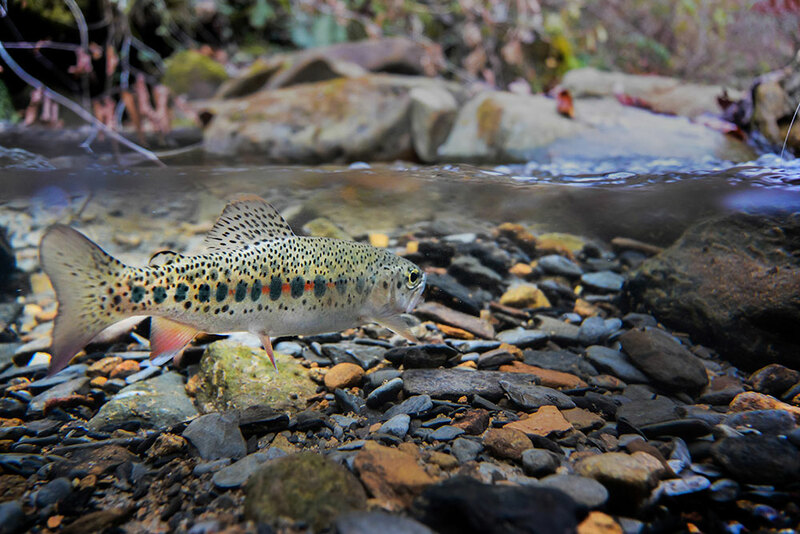 Here is a description of this fishery and its various aspects. 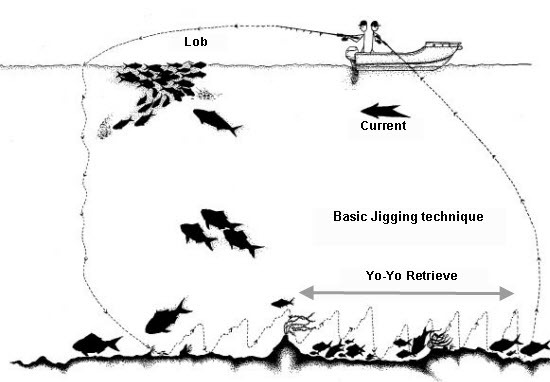 The Jig is a fishing depth. 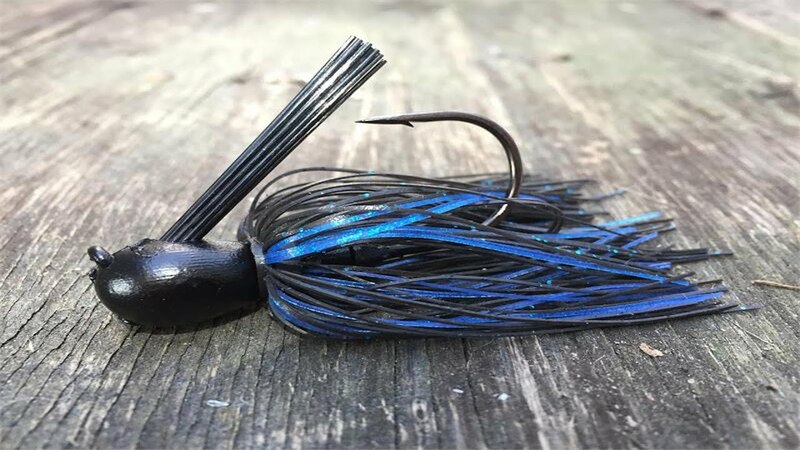 The jigs are hard, metal decoys that act as weights in addition to their primary function. Brilliant and oblong, they go down in depth in whirling which has the effect of attracting the eye of the fish. 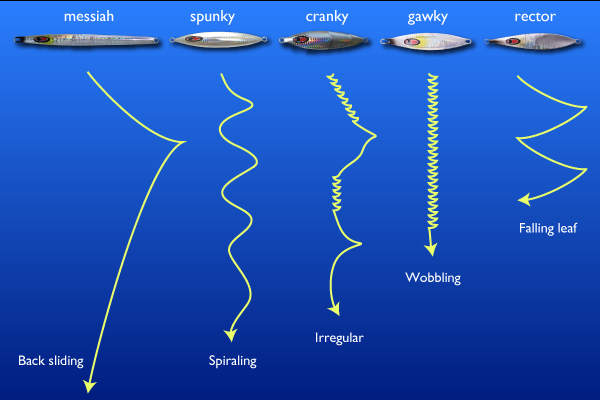 Once at the bottom, it comes back the lure and animate it to mimic a little panicked fish. There are different animation techniques. 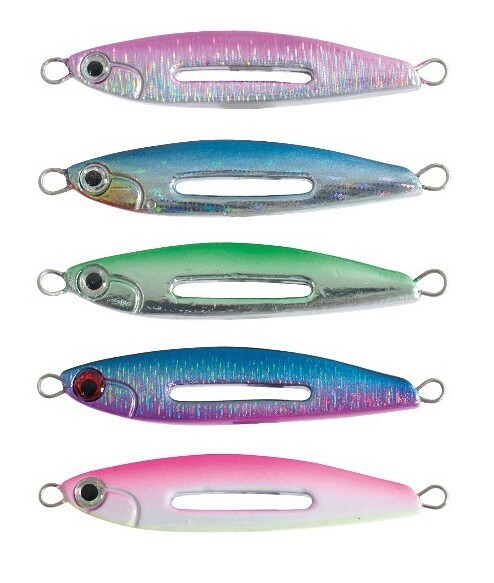 The first is to bring down the lure to the bottom. 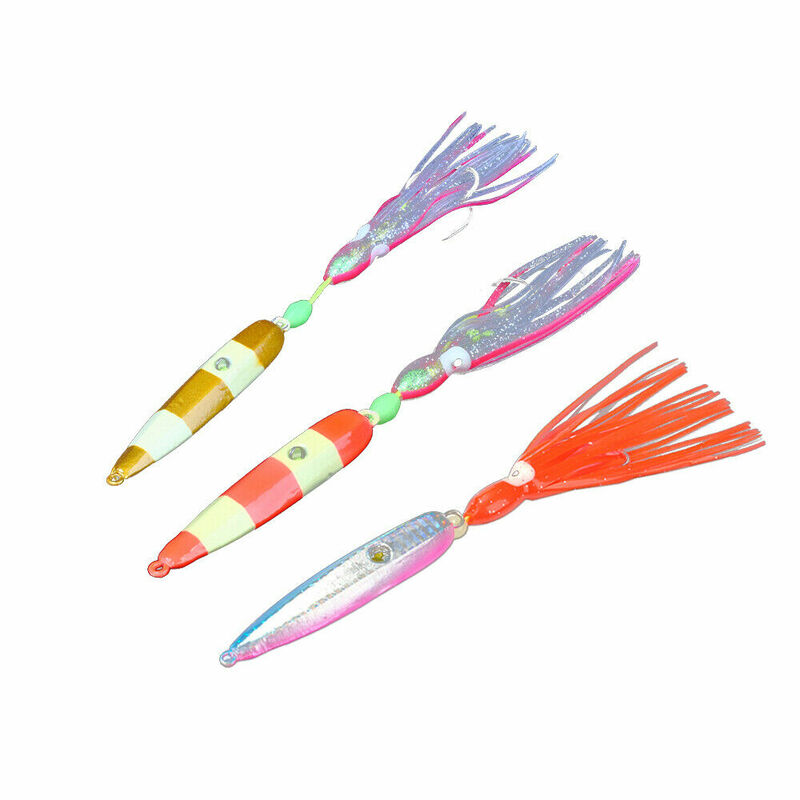 Once the jig button background, we give a fairly dry with the scion of the cane to move the decoy around one or two meters and we take home the lure slowly inside while maintaining contact with him. Repeat this operation until the button or the hook at the bottom. 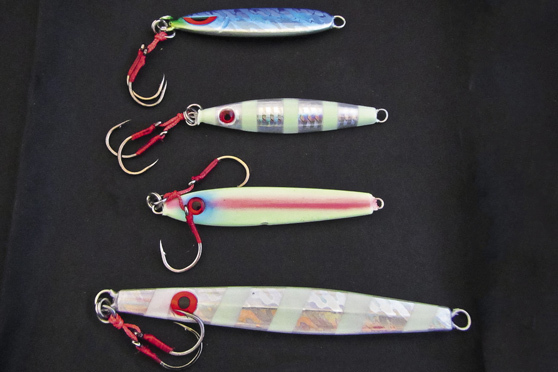 Indeed, the weak point of the jigs is that their hook is located at the bottom of the decoy. So this is the hook that is in direct contact with the background; This increases the chances of clinging. The second technique is down to the bottom and reassemble the lure to the top fairly quickly in giving great scion. 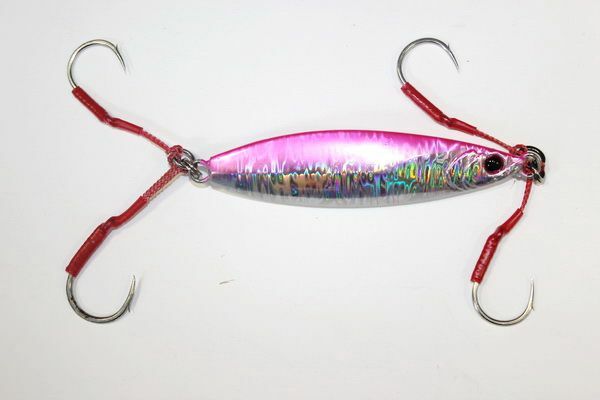 This has the effect to raise the lure fast, jerky and erratic way. The bars are struggling to resist this kind of animation. 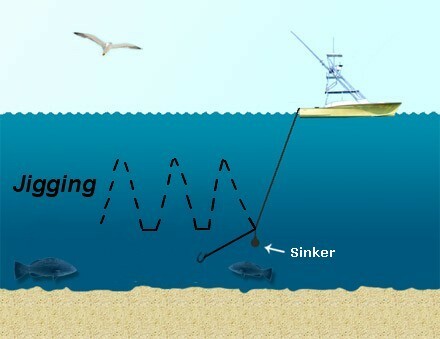 This technique to advantage to explore different layers of water, from the bottom to the surface. 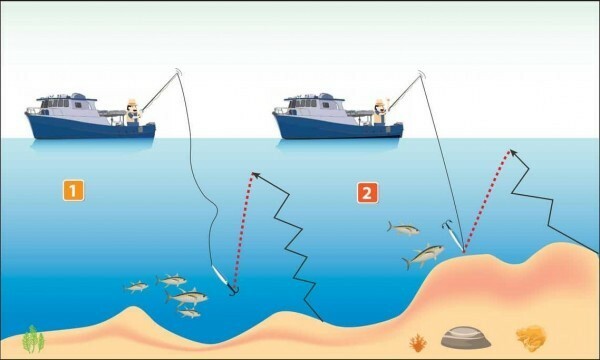 As for the fishing, it is necessary to put a bottom line fluorocarbon with a diameter of 40 hundredths with a length of about 1 m 50. Hang the jig with a fishing knot of spoon tied by Internetdict. It is important to make a good connection between the fluorocarbon and braid knot. In order to animate the jig properly, it is necessary to have a rather short and rigid rod. The size can vary between 1.90 m and 2.30 m for a variable weight between 10-30g up to 30-80g. The jigs being quite heavy decoys, you should have a solid rod. 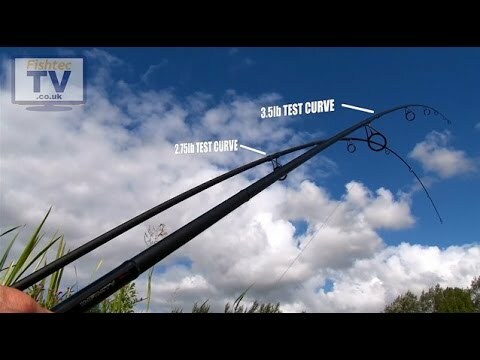 If you need versatility (in order to fish in the soft bait or the fish swimmer) opt for a 10-30 g cane). 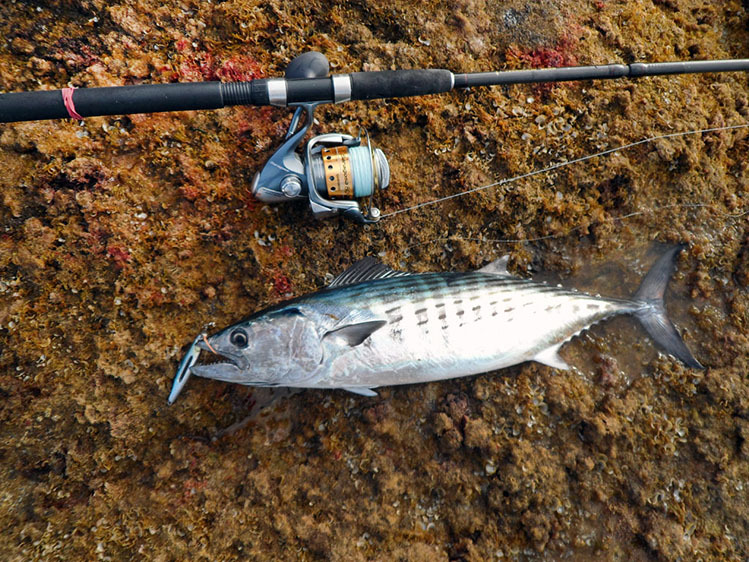 Reels are also under serious strain when the animation of a jig. Therefore opt for a reel of robust sea and quality (3000 or 4000). It must be able to hold a hundred meters of Braid and a backing fluorocarbon. A braid of about 13 hundredths wire fits perfectly. If you opt for a pretty heavy jigs (80 g), take a braid in 15 hundredths. The bottom line fluorocarbon must be of good quality and about 40 hundredths.